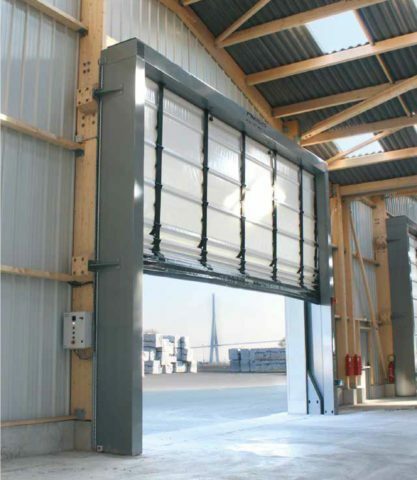 High performance door for use between deep-freeze and chilled areas – with triple layer curtain, suitable for overnight closing. 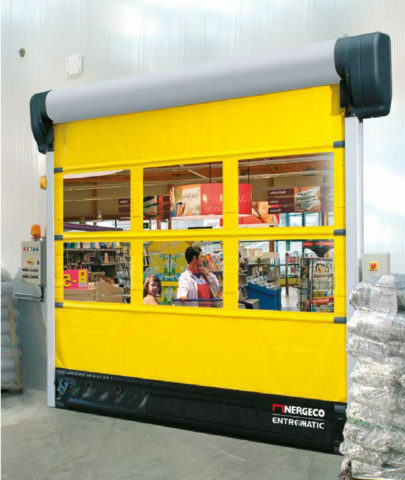 The Nergeco Freezer 5 is a high performance and energy saving door, which can be used to protect a deep freeze area from a refrigerated area – for example to separate a -15ºC freezer area of a warehouse from a 5ºC chilled area. 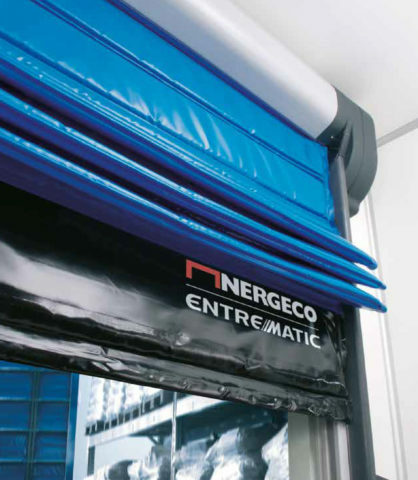 The multi-composite Freezer 5 door has an insulated triple layer curtain with a natural thermal barrier and the Trekking Fold-Up technology used ensures better operation. Combined with the direct drive motor providing lasting performance and the doors impact absorption, the Nergeco Freezer 5 has a longer life time and lower repair costs. 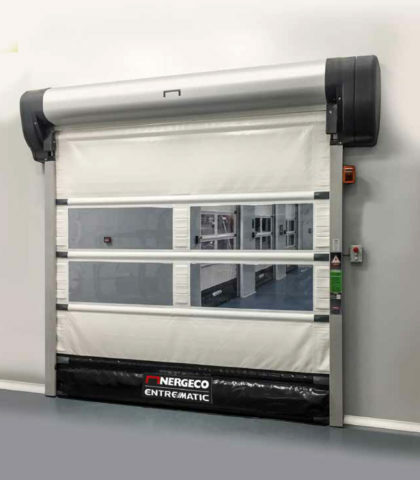 MTCSS can supply, install and service the Nergeco door range, including the C Chill 5 high speed door – call us on 01886 833381 or email us at sales@mtcss.co.uk to enquire today!